It’s been said that Groupon is a dog that’s had its day, however we’d venture that that’s not fair. While Groupon’s deal-a-day coupons business model isn’t as popular as it used to be, the company has responded to consumer’s changing demands with a revamped website. Visit Groupon today and you’ll come across a business listings directory which, at first glance, looks a bit similar to the old Yellow Pages site. 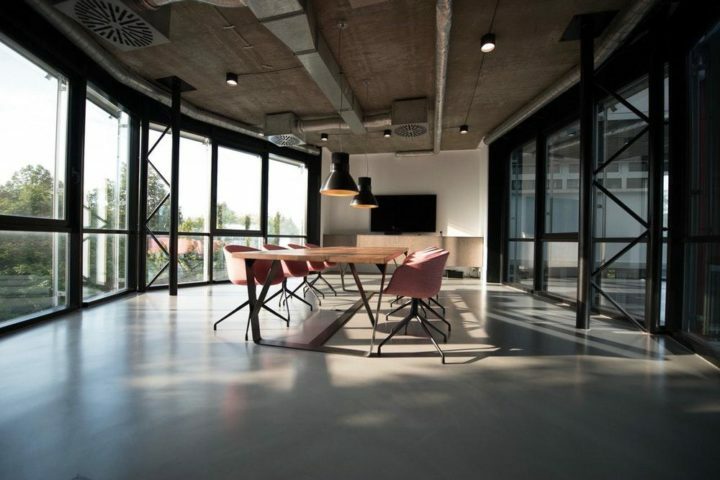 But take a closer look and you’ll find all manner of great savings to be had with Groupon’s deal-a-day discount vouchers, available alongside almost every business listing. 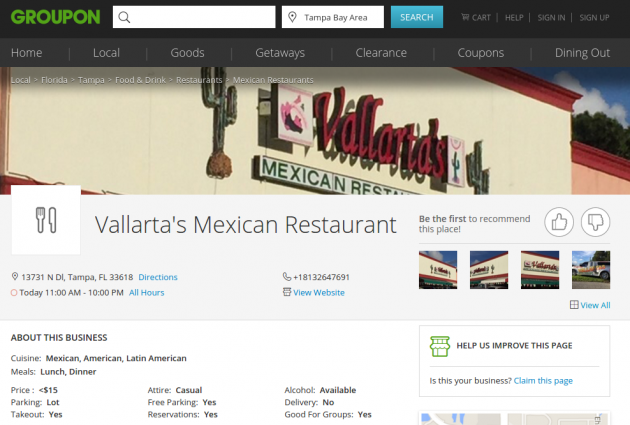 Check out this entry for Vallarta’s Mexican Restaurant in Tampa to see exactly what we mean.